Get a free $25 Foot Locker e-gift card with your first purchase! Register with Carlsbad Golf Center and get a $25 Foot Locker e-gift card with your first $20 purchase. Only for Carlsbad Fans! Minimum purchase of $20 required. Limited supply. Brought to you by Carlsbad Golf Center. We're a group of people who LOVE golf just like you! Some of us have played golf since we could walk and many of us didn't even start the game until later in life. Our passion is to help you play your best golf, whether you're picking up a club for the first time, or you're a lifetime scratch golfer. Whether you're coming to practice, get custom fit, or find new equipment, come in the shop to say hello! We'd love to get to know you and talk golf. 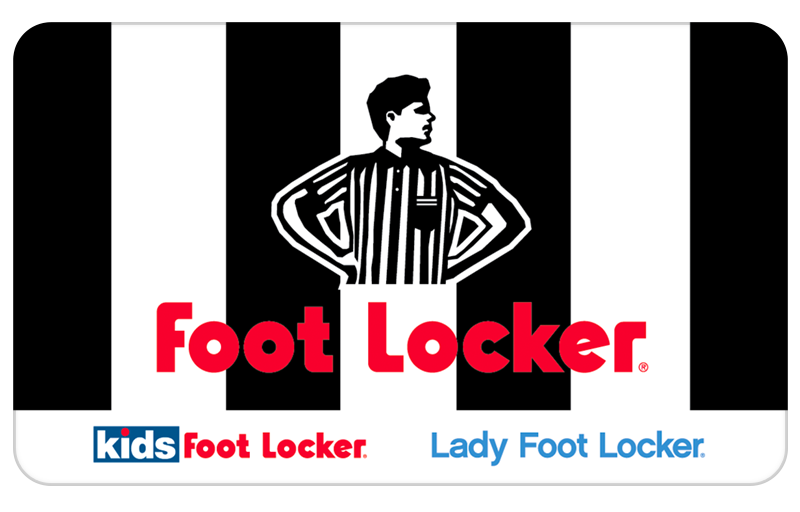 Foot Locker is not a sponsor of this promotion or otherwise affiliated with Carlsbad Golf Center. The logos and other identifying marks attached are trademarks of and owned by Foot Locker and/or its affiliates. Please visit Foot Locker's website for additional terms and conditions.